Some of the most important messages in life that we needed to hear are delivered by unlikely sources and that includes those scaly creatures that may make you shudder with fear. Remember, spirit animals can take many forms and may be an unusual encounter with an animal in the wild or a nightly appearance of the animal in your dreams. With so many majestic animals in the world, it’s not uncommon to hope that your spirit animal takes the form of a soaring hawk, playful dolphin or a tiger stalking through a humid jungle. But what does it mean if your spirit animal is a reptile? 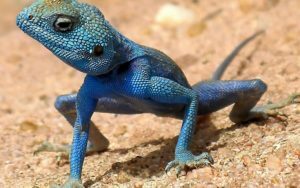 Even though many people aren’t fond of reptiles, these types of animals are powerful reminders of the primal energy that fuels creation and transformation. If an alligator swims from the depths of a swamp to be your spirit animal, it’s wise to pay attention to creative endeavors and leadership opportunities. Not only do these giant reptiles represent creative energy, but they also are related to the primal energy of all reptiles and are the physical embodiment of strength and power. 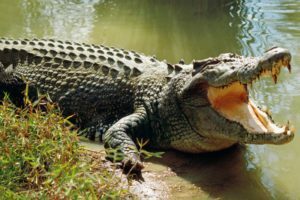 The appearance of an alligator as your spirit animal is a reminder that you are strong and powerful, you are likely to be successful as a leader in creative endeavors. To find success, don’t be afraid to lose sight of the shore and delve deeply into the murky waters of your inner self. The snake is an animal of transition. It outgrows its old skin, sheds it and moves on without a second thought. When the snake is your spirit animal, pay close attention to the areas of your life that are chafing or no longer feel like they fit quite right. Ask yourself what have you outgrown and examine what you need to shed from the past to grow. 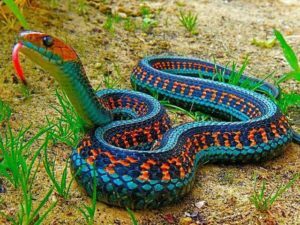 As with other reptiles, snakes symbolize primal energy and have the flexibility required to navigate times of change smoothly. One of a lizard’s primary forms of protection is its ability to adapt to its surroundings. 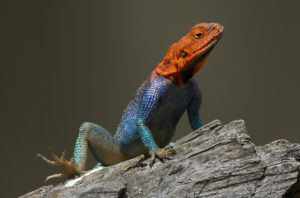 Whether it changes colors or leaves behind a wiggling tail to confuse a predator, a lizard spirit animal encourages you to carefully examine your life to see if you are adaptable to changing circumstances or if there are other forces at work making it wise for you to escape notice. 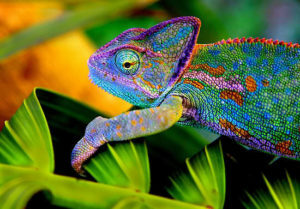 A chameleon is known for changing its colors to adapt to its surroundings. If the chameleon appears as your spirit animal, it can be a sign that you need to examine your loyalties. What relationships no longer suit you? Don’t be afraid to move on from the past! 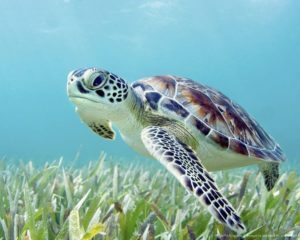 The turtle is a spirit animal that appears to remind you that “slow and steady wins the race,” especially when you are working towards big goals. Stay focused on your progress! Don’t be deterred by the appearance of a reptilian creature as your spirit guide. Instead, take the opportunity to harness the primal energy to fuel your spiritual growth. Previous What Does It Mean When A Dragonfly Visited Your Home? Next Wondering Why Others Disrespect You?